Pronomic audio cables - high-end conduction, noble look! The new Pronomic Stage audio cables feature high-end conduction and a noble look at dirt cheap prices! Both musicians and audio engineers are absolutely excited about the quality of those cables! 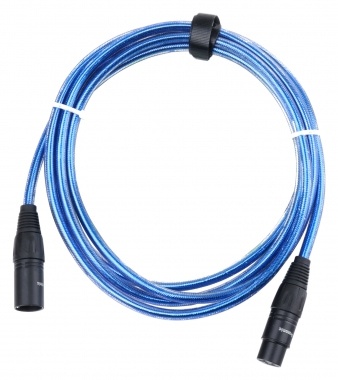 The Pronomic microphone cables are perfectly suited for stage and studio applications. 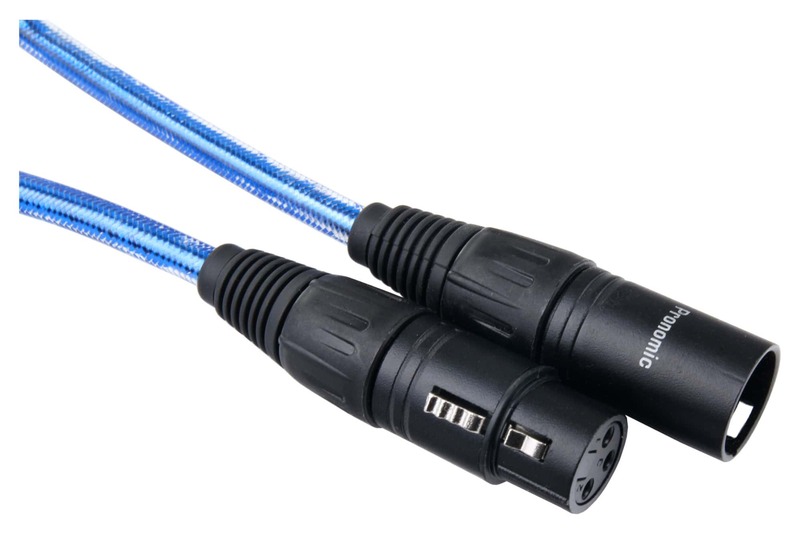 The flexible cables feature screwable metal XLR connectors that allow easy access to the soldering contacts and that may be exchanged on demand. 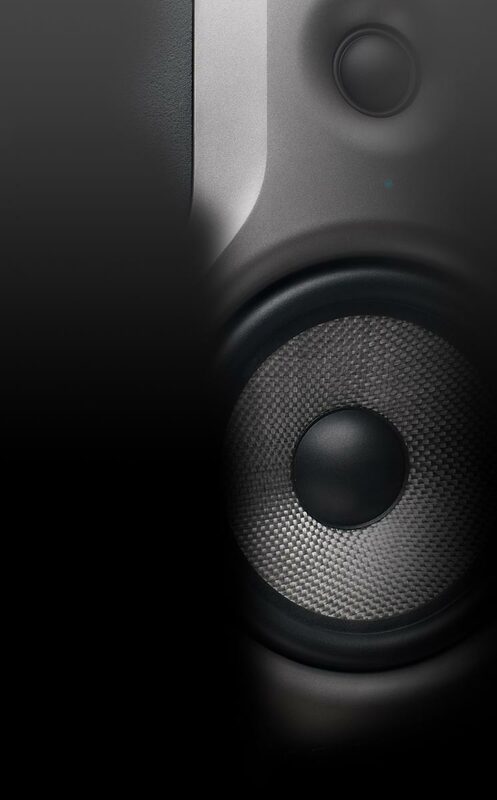 The premium shielding prevents the audio signal from electro-magnetical disturbance even at long distances, as well as from impact noise caused by stepping on the cable. Pronomic stands for professional quality, sophisticated design and perfect sound at a killer low-budget price! Ich verwende diese Kabel für Karaoke - Veranstaltungen. Hier ist es besonders wichtig, dass die Mikrofonkabel stabil sind, und die Zugentlastungen zuverlässig funktionieren. Im Gegensatz zu früheren "Gummi - Kabeln" habe ich mit den Pronomic - Kabel dank ihrer stabilen Bauart keine Probleme, und kann sie nur weiterempfehlen.